Who Needs a Commercial Backup Generator? 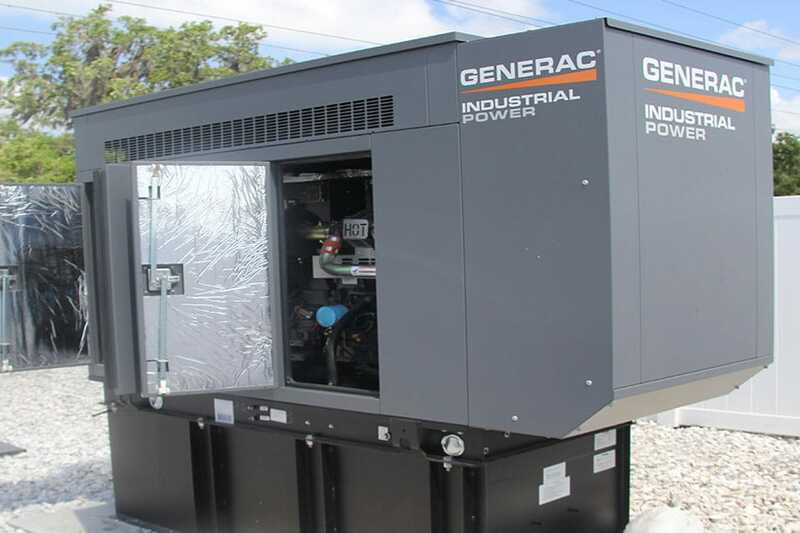 Some would argue that all businesses need backup power generation from a commercial backup generator in case of emergency or a power outage. One example is the case of Virgin Blue airlines who lost power for 11 days, and cost the company around $20 million. During the outage, Virgin Blue also lost their ability to book new passengers, and their online check-in function, as a direct result of the outage. Commercial electrical downtime costs the country around $42 million annually. That’s why commercial backup generators are so crucial to your company’s success and reputation. 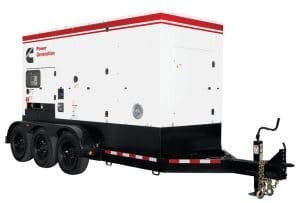 A commercial backup generator is the perfect emergency power system for you and your business. Your commercial backup generator will power your critical hard-wired systems like your ⓇHVAC, your refrigerators and freezers, your security systems and lighting, and possibly most importantly, your computer and internet communications. All of these systems will automatically turn back on in seconds in the case of a power outage, through the use of a transfer switch. The transfer switch seamlessly changes your business’s power source from the power line, over to your generator. When the power comes back, the transfer switch kicks back over to the power line coming from the street. It’s that simple! What size generator do you need?  The experts at Florida Power Solutions will show you all the details about what goes into the decision-making process, so you can decide on the generator that will best serve you and your business. Don’t you and your business be left out in the dark the next time a big storm knocks out your power. Come see the experts at FPS!